If you’ve been reading my posts for the last year or so, you know that one thing I am passionate about is a good physical keyboard. One of my biggest pet peeves with the Android market for some time has been that there are no good flagship devices with a physical keyboard. All that changed with the announcement of the Blackberry Venice (which later received the official and unfortunately unflattering name of Priv). I’ve seen lots of phones that I have become excited about and seen my fair share of devices. As the leaks and official announcements surrounding the Priv kept coming I got more and more excited. Here was a device that hadn’t even been released yet and I was already passionate about it! Then I was crushed. 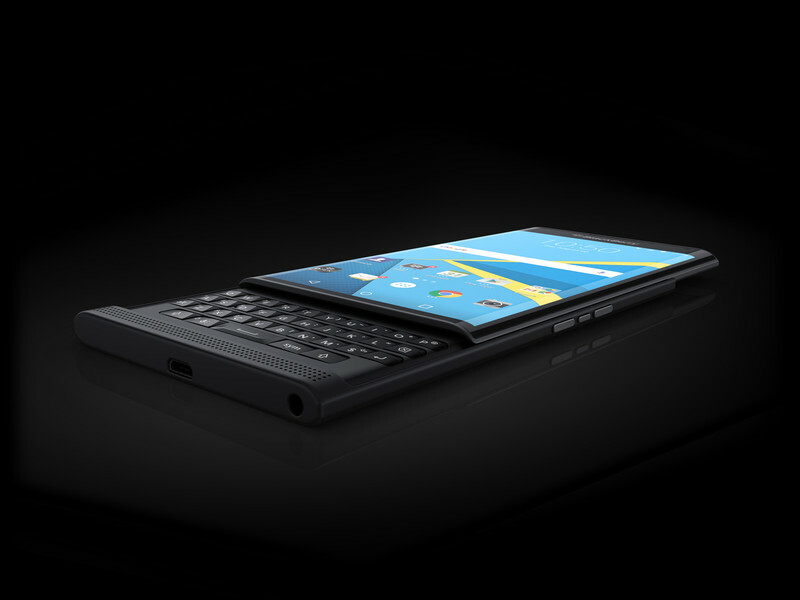 On October 23rd preorders for the Priv began. Lacking from the lineup of devices was a model for us who still loyally cling to our unlimited plans on Sprint. I have several different devices and I have used multiple carriers but for my primary device I’ve chosen to stick with Sprint. They offer the only true unlimited option I’ve found and they give me the best coverage where I live and work. October 23rd was a sad day but if I had to live without the Priv, I would find a way to manage. Over time my passion for the Priv began to fade. It was an awesome phone but at the price of almost $700 and with the fact I would never see it on Sprint I was able to let it go. Then Blackberry ruined it, at CES it was announced that the Priv would be coming to both Verizon, and wait for it… Sprint! Now the fact that this came from your average tech support rep and was not an official statement from Sprint, it does give us a small glimmer of hope that we may still see the Priv. Am I going to hold my breath? Not anymore. The Priv was a great concept, and it will always hold a place in my heart as a device I once coveted. 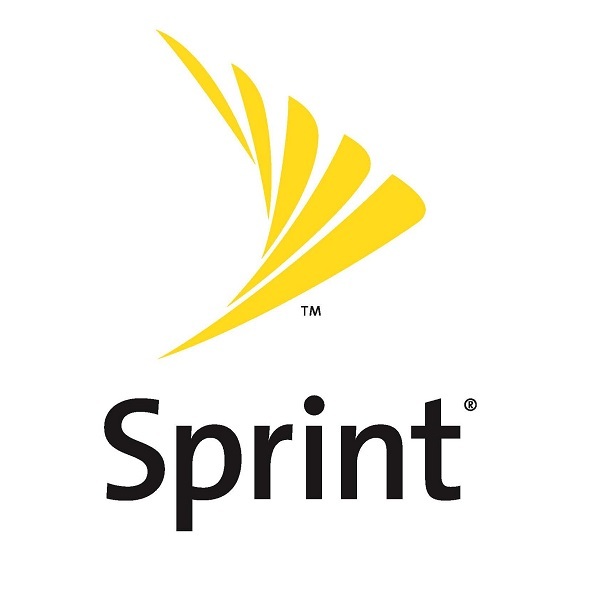 If it ever makes it to Sprint it will be too late and the next best thing will have already been out for several months. Thanks Blackberry and Sprint for ruining my dreams of a physical keyboard on Android! 2016 Google Play Award Winners Announced!